Its so much fun to cross another item off the holiday shopping list without even having to leave the house. 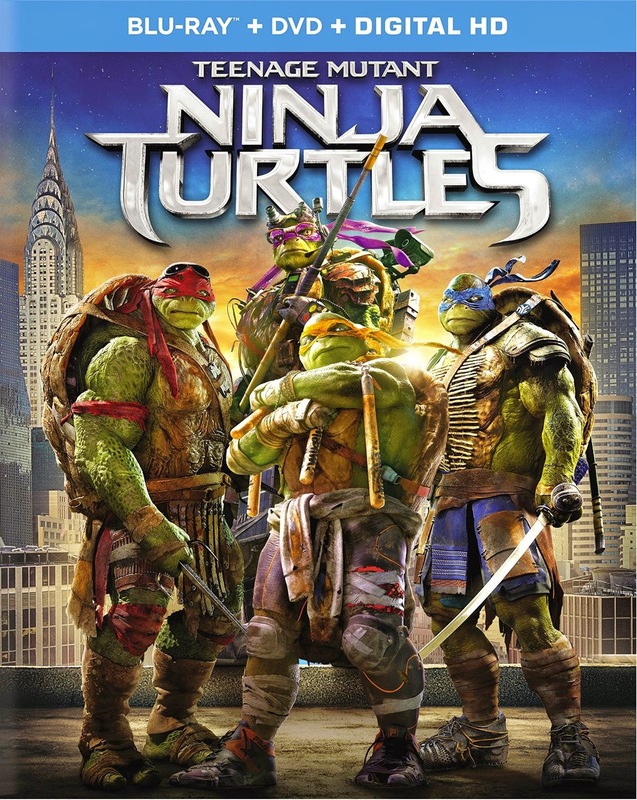 Amazon is offering Pre-Order of the Teenage Mutant Ninja Turtles Blu-Ray DVD Combo Pack for ONLY $19.99, which is 50% off. When you pre-order, the item will officially be released on December 16th and will ship out to you that same day.